The third issue of the Doctor Aphra 7: The Screaming Citadel was published today. This issue is the third part of a crossover story between Marvel Comics' Star Wars and the Doctor Aphra series. Luke Skywalker and Doctor Aphra, a new character introduced by Marvel Comics, are the central characters in this novel storyline. British comic book author Kieron Gillen, who has written Marvel Comics' Darth Vader series, has wrote the third issue of this ongoing series. Little information has been released about the plot of the third issue in order to keep the mystery of the story under wraps. 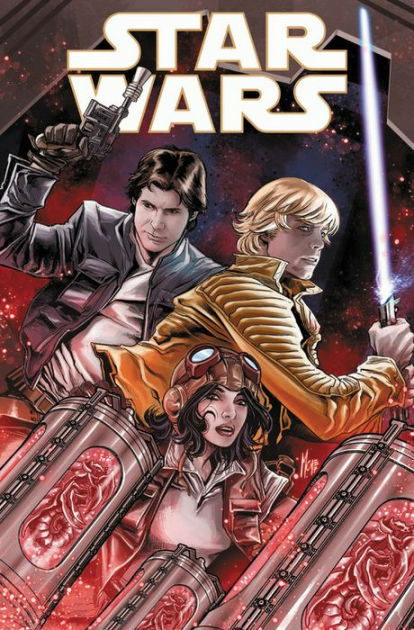 Star Wars: The Screaming Citadel is a five-issue crossover series that finds Luke reluctantly collaborating with the '"shady-but-cool" archaeologist to investigate the Screaming Citadel, a notorious castle located on the edge of space. 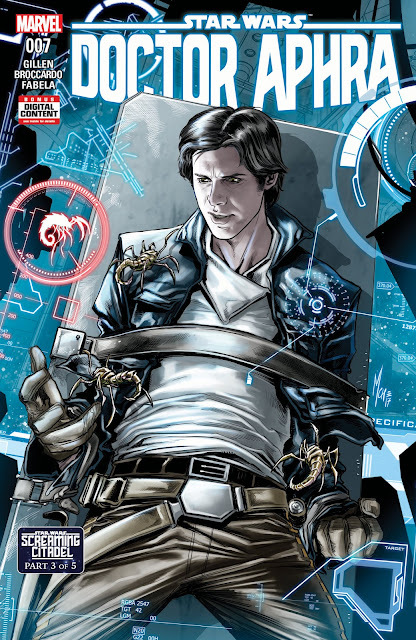 The subsequent fourth and fifth issues are named Star Wars 32 and Doctor Aphra 8 and are slated for release on June 14 and June 28 respectively. Would you like to see more crossover comic book stories from Marvel? Let us know in the comments below.